Transit Action Network welcomes you to our blog. We’ll keep you informed about transit in the Kansas City region. We regularly attend and participate in public meetings where key decisions are made — at Mid-America Regional Council, at city councils and county legislatures or commissions, and at transit agency governing bodies. We establish contact with key public officials and present the case for improved transit service and more reliable funding. We also maintain close working relations with staff at all of the relevant agencies. Because we recognize that we can’t do everything by ourselves, we maintain informal relationships with other organizations and individuals who are also doing great work in support of transit. Bottom line, we are involved. Only by being involved can we expect to make progress. We invite you to be involved, too. Sign up to be notified about future transit actions, activities and opportunities to support improved and expanded transit in our region. You’ll also receive notices of new blog postings. And if you “tweet,” become one of our Twitter followers to receive occasional timely updates. Informed people make the best advocates. 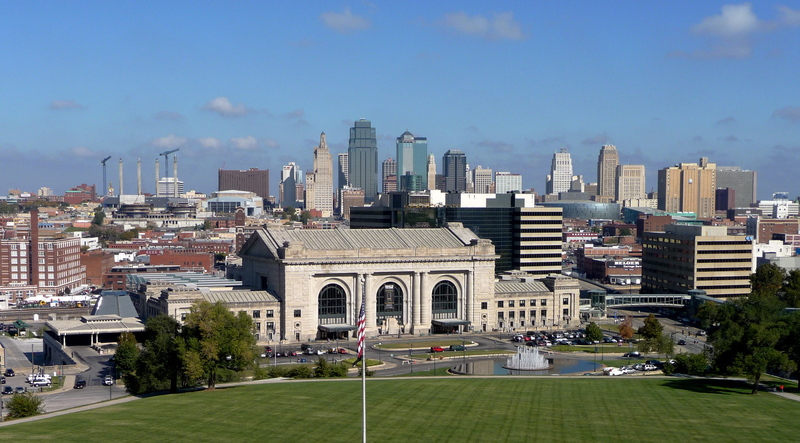 Get informed, get involved, help improve and expand transit service in the Kansas City region. This entry was posted on May 10, 2010 at 7:14 PM	and is filed under Uncategorized. You can follow any responses to this entry through the RSS 2.0 feed. You can leave a response, or trackback from your own site.